Choosing the best wedding invitation is an important part of your wedding planning and preparation. 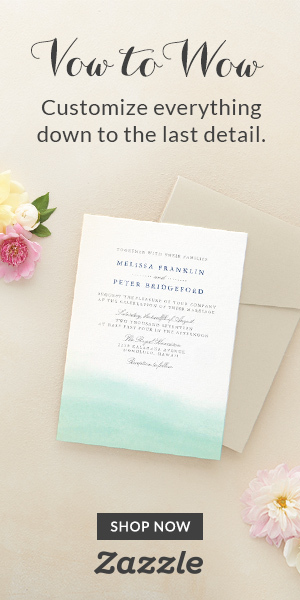 Are you about to decide what kind of wedding invitations to choose? So you probably already have chosen a date and booked a venue for your special day. Finding the perfect invitation style is not the only thing you have to do before spreading the word. When you find the wedding invitation style that you love, let’s say for example ‘ modern ‘, then you will have to adjust the right colors, fonts, and even the text message. Will you include the names of your parents/families or just your own? These questions can be tricky, so take your time before answering them. Even if you’ve already planned a major portion of your wedding, your first attempt at choosing a wedding invitation may seem overwhelming—there are so many options! The secret to selecting your perfect stationery lies in feeling confident about your style as a couple and the statement you want to make. Still having trouble deciding? Take the wedding invite quiz to figure out what style of wedding invitations are perfect for you—and how to pull off your chosen look! In fact, some of the guests will travel hundreds, even thousands of kilometers just to join you on your wedding, and this is why you should make them feel special. The easiest way to do so is by spending the necessary time to prepare the best wedding invitation and present it on a small sheet of paper. Naturally, the design should be picked by the bride. However, the bride often feels too stressed and has no clear idea of what exactly does she wish. It’s easy and free to choose your wedding invitation from our already made templates, then download the image or PDF file, and have it printed at home or at the closest local print shop. You can choose the best paper for your needs. We added also FREE Fonts available for Download, so you can easily choose your favorite one and use it to put your names on the wedding invitation. 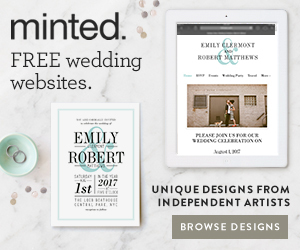 Now you can download absolutely FREE everything you need for your wedding. We have written a complete guide with instructions, that will help you to choose the best wedding invitation for your special day. The article includes all different aspects and details you will need when you try to choose the best invitation that will fit the theme of your wedding day. ukbridaldirectory.co.uk Wedding Officiants Sacramento, Roseville Region, Marriage Preparation - With over 25 years of experience Pastor Ken Birks will help you plan your special ceremony with care and consideration.